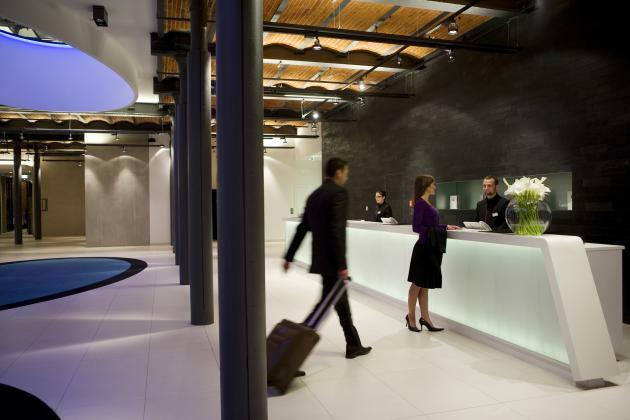 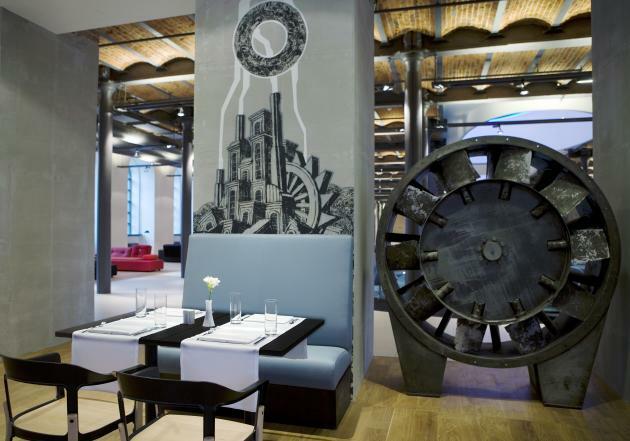 The Andel’s hotel chain have recently opened their fourth designer hotel, featuring interiors by the design group Jestico + Whiles. 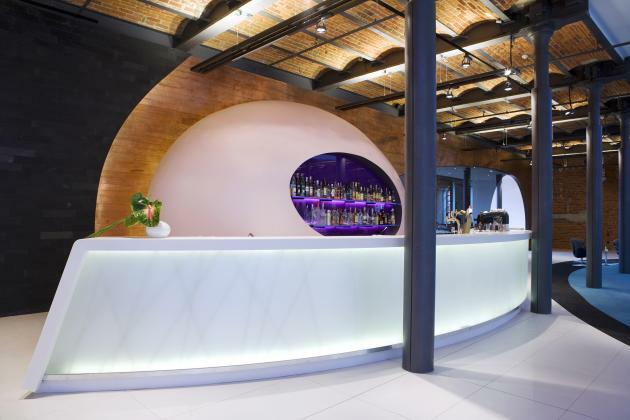 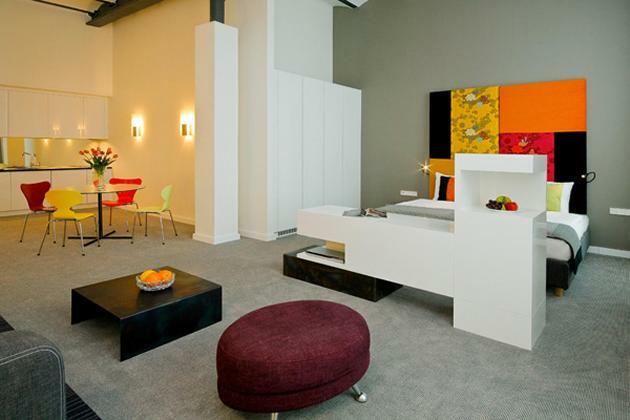 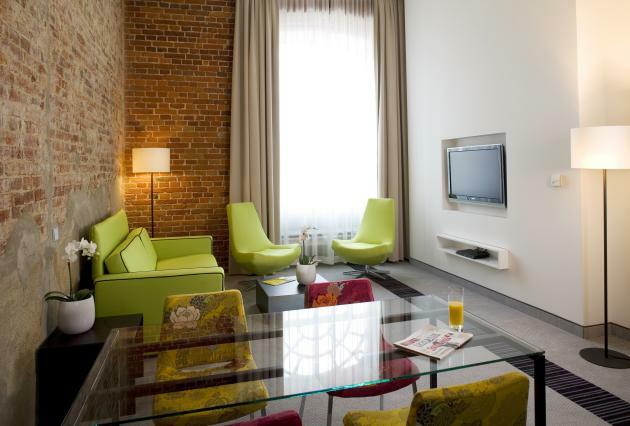 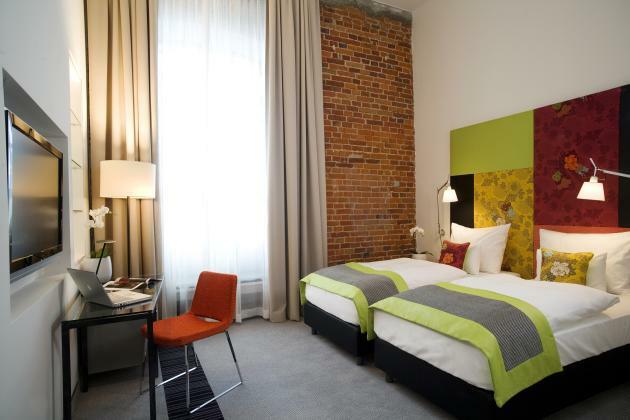 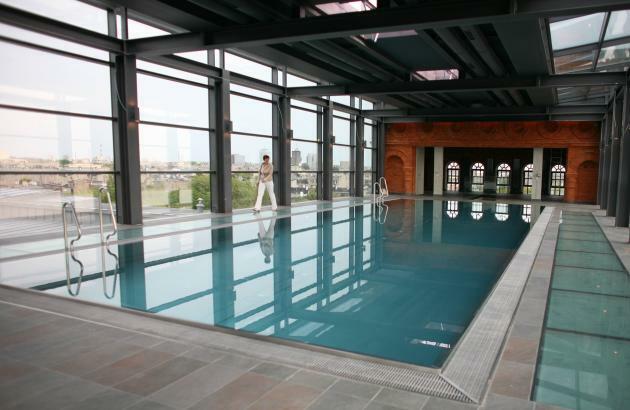 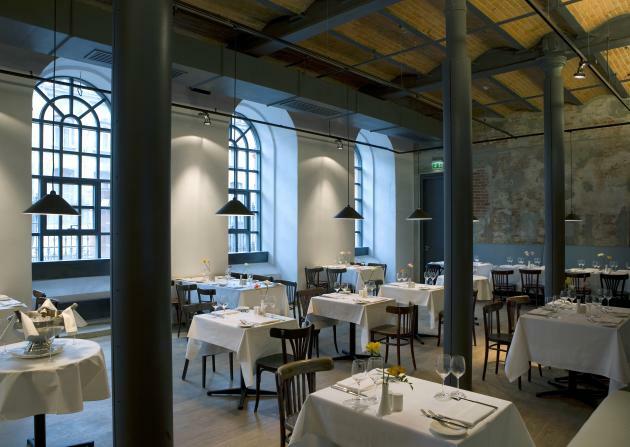 The 278 room hotel is located in a historic 19th century building in the Polish city of Lodz. 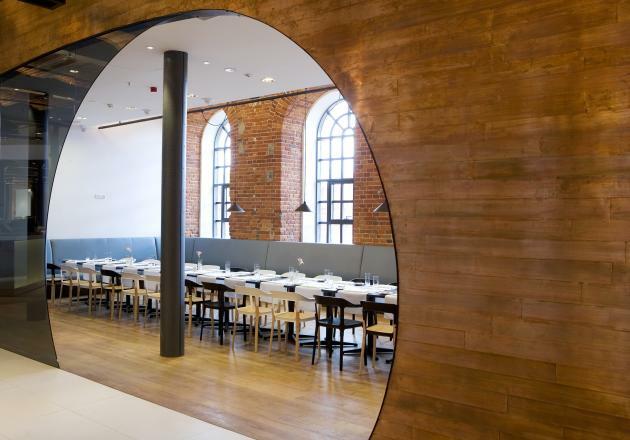 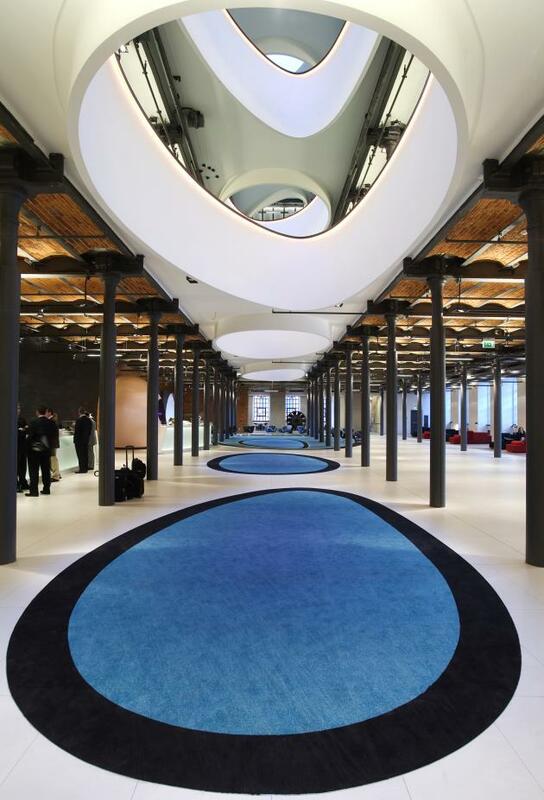 Jestico + Whiles have injected contemporary design into the former textile mill, while maintaining the industrial character of the historic building. 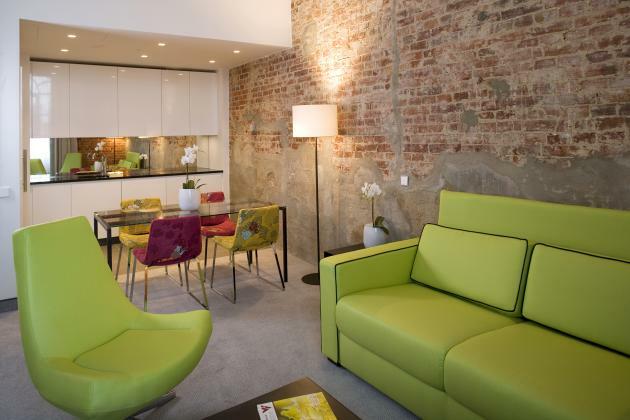 Exposed brick, cast iron, and steel are combined with modern designer furnishings to create a unique ambience and guest experience. 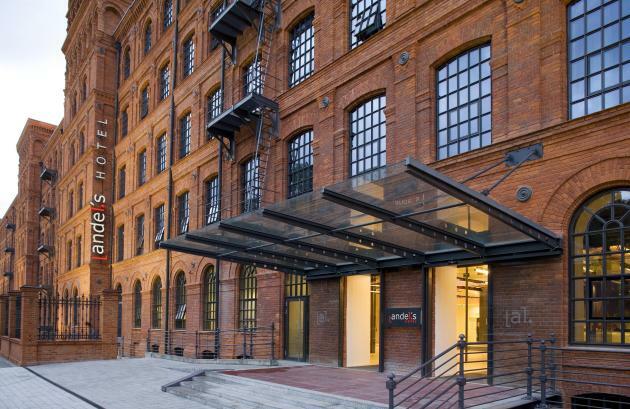 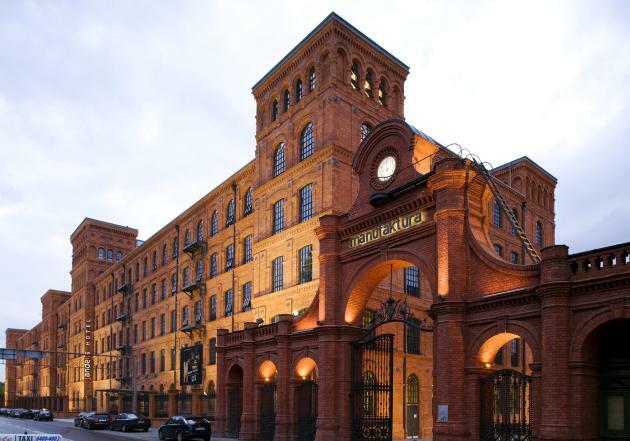 Visit the Andel’s in Lodz website – here. 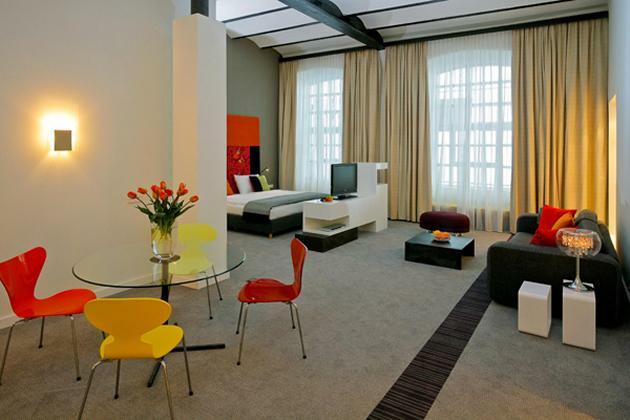 Visit the Jestico + Whiles website – here.